Make friends with frogs, deer and songbirds in Phase Four of Indigo Shores. Lots on this span of the Sackville River provide depth and privacy, with plenty of space to life life to the fullest. 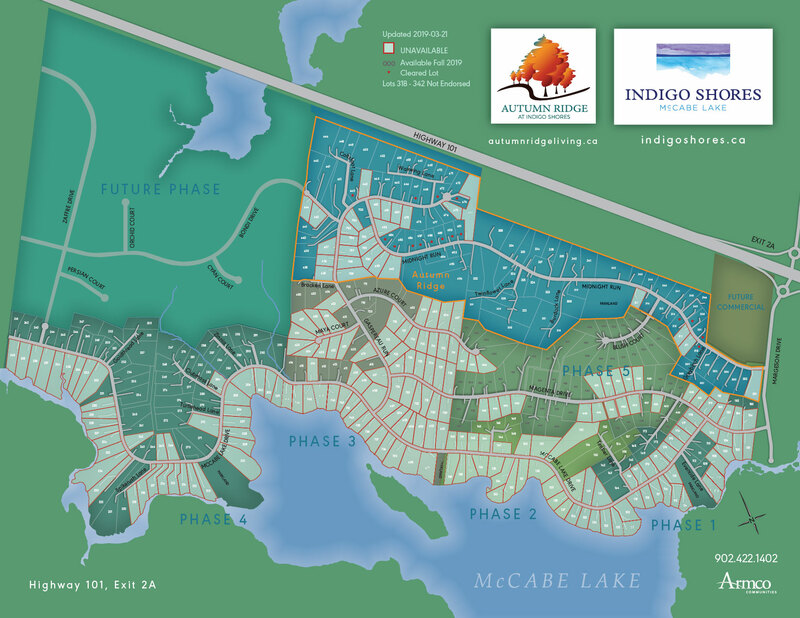 Our lake lots are 100% sold, and only a handful of river lots remain.